The 9.45pm incident occurred shortly after a couple crashed their vehicle into the policeman’s neighbour's car, which was parked in front of his house. KLANG: Two residents of Taman Sri Andalas here were attacked last night by a group of 15 men, who even resorted to ramming their vehicle into the two residents before fleeing the scene. The attack injured an off-duty police officer – who was forced to fire a shot from his pistol during the melee – and his next door neighbour. The officer, in his 40s, was resting in his home when he heard the crash, and went outside to see what had happened. "However, not long after the incident, 15 men arrived at the scene and started attacking the neighbour and officer. "This forced the officer to fire a warning shot in self-defence. The shot prompted their attackers to flee. 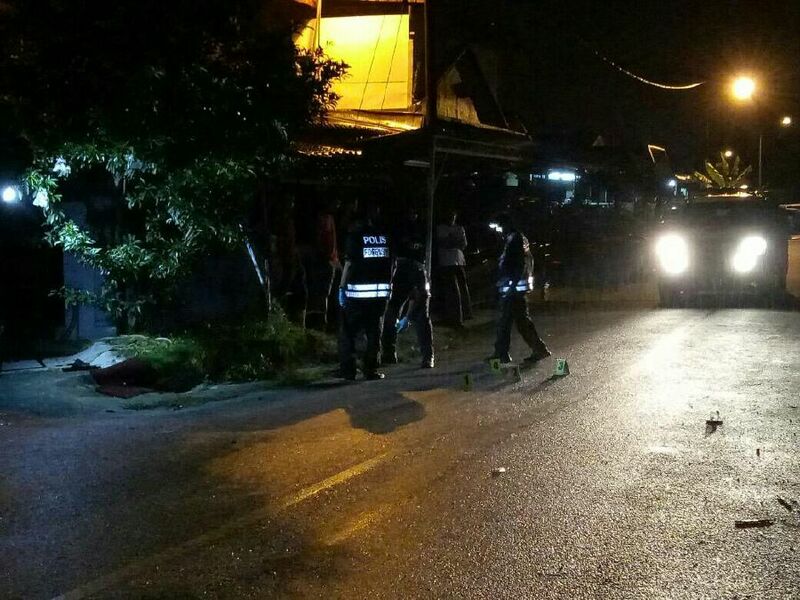 "As they were fleeing, the attackers rammed a car into the victims, which saw both of them injured on the head, limbs and body," Klang Selatan district police chief Assistant Commissioner Shamsul Amar Ramli said in a statement. He said following the incident, police arrested four men and a woman who are being remanded for seven days. Shamsul added that police are still tracking the other suspects, and the case is being investigated under Section 148 and 307 of the Penal Code for illegal assembly and rioting using weapons. I must tell you that free online jigsaw puzzles which what we are looking for long time. I am really papersowl appreciate this wonderful post that you have provided for us. I assure this would be beneficial for most of the people. Your post is most good looking and so nice. I am not visiting this region for such a long time but rather I know the state of this general public. I saw some news on acmeonlinebooks and I think the govt. need to make a move for them so they live there cheerfully. I might want to thank for the endeavors you have godaddy 1 dollar domain made in composing this post. I am trusting a similar best work from you later on also. I needed to thank you for this sites. Best Deal and offers that you extremely love it. Get the best services according to your need. Love to visit here always.